“Crucially important, …a born musician” as described by the world’s one of the most important flutist William Bennett, Halit Turgay had begun his music education in Istanbul Municipality Conservatory in 1978. In 1990 he had attended to the “International Young Musicians Festival” organized in Aberdeen – Scotland and won the ‘Skene Award’ and first prize. In the same year he had been accepted to the “London Royal Music Academy” without entrance exam and continued his education by a scholarship from the British Council as a student of William Bennett. 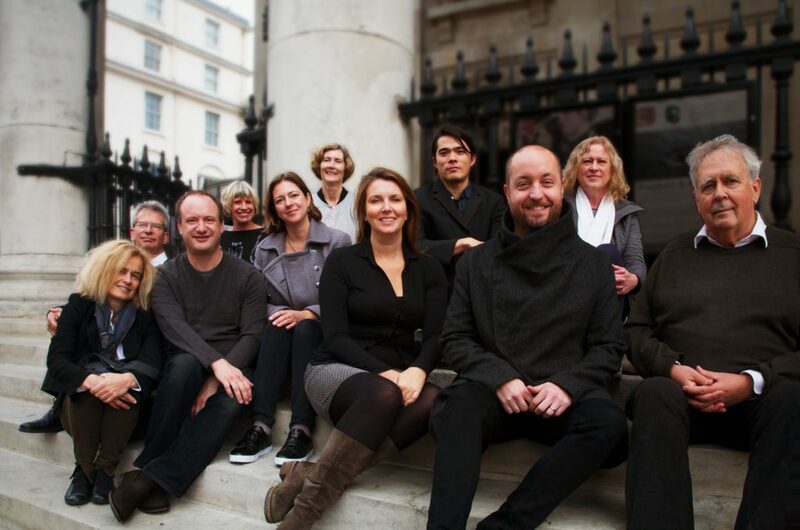 In the meantime, he had joined to masterclasses of Charles Dagnino, Peter Lloyd, Alan Lockwood, Keight Bragg (piccolo) and many more masters. 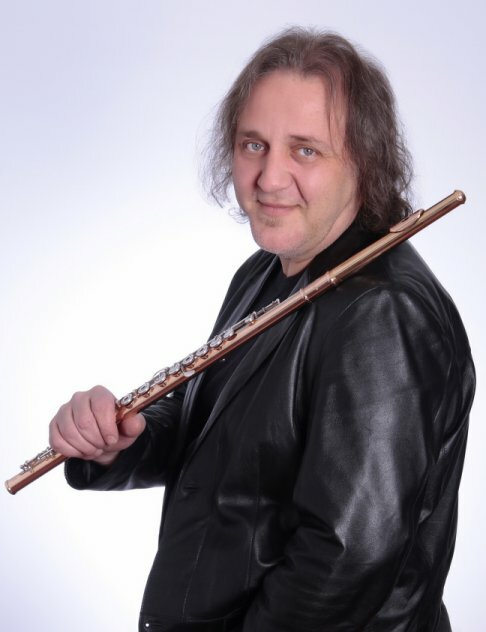 In 1987 he completed his BA degree with Japanese flautist “Sadako Ozistek” and earned his MA(Music) degree in 1993, and a PhD in Music Performance in 2002 at Istanbul State Conservatory. Halit Turgay, as the first performer of many compositions in Turkey that composed for flute, had worked together with masters like Huseyin Sermet, William Bennett, Ashan Pilai, Jonathan Leathwood, Sirin Pancaroglu, Yaprak Sandalci, etc. and performed as a solo flutist with many orchestras such as “I Musici di Roma”, “Artemisa Chamber”, “Savaria Symphonic Orchestra”, “London Octave Chamber Orchestra”, “Turkish Presidential Symphonie Orchestra”, “Istanbul State Symphonie Orchestra” and “Eskisehir Symphonie Orchestra”. Halit Turgay had performed the opening concerts of “Young Virtuoso Festival” in 2011 in Toulouse – France and “International Mersin Music Festival” in Mersin – Turkey in 2012. He had gained admiration in many international events in Nice, Cannes, Marseilles, Moscow, Toulouse, Sofia, Athens, Brudge, Budapest, London and many more big cities. Besides his soloist career, he had his first experience as an orchestra flutist when he was 16 years old with Istanbul Opera and Ballet Orchestra playing in several festivals. In 1987 he had been selected as the first flutist for “Mediterranean Youth Symphonie Orchestra”. He also had performed as first flutist in “Sisli Symphonie Orchestra” in 2006 – 2008 and in “5th year Akbank Chamber Orchestra” in 2008 -2013. Halit Turgay, as a composer, had performed the world premiere of his own works named “Turkish Tea Jazz Suite” and “My Name is Istanbul” in Izmir Adnan Saygun Arts Center together with his own band. In 2013 he had performed the world premiere of his trio “Halicarnassus” dedicated to the author; Cevat Sakir Kabaagacli, written for flute, harp and viola. In 2014 he had been awarded with second prize in the national composers’ competition during International Mersin Music Festival. In 2015 he had composed “Mersin Flute Concerto” and performed the world premiere and in 2016 it has been released on CD. In 2016 November he had performed the world premiere of his work “Pompeopolis” composed for flute and arp. In 2018 February he had performed the world premiere of his work “Mediterranean Rhapsody” composed for flute, piano and orchestra. As an educator his students had been gaining many achievements in many national and international competitions. 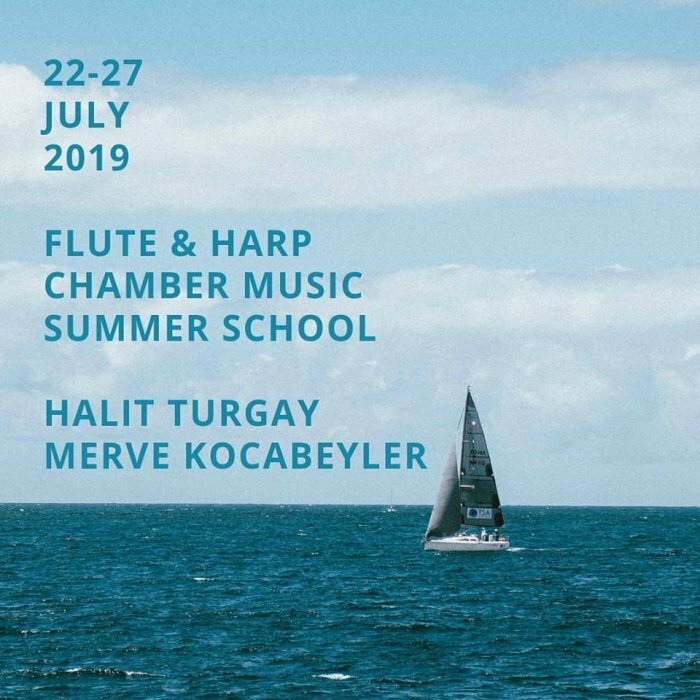 After 24 years of work in Istanbul University State Conservatory, Halit Turgay continues to work as Assistant Professor and teaches flute and chamber music in Mersin University State Conservatory.